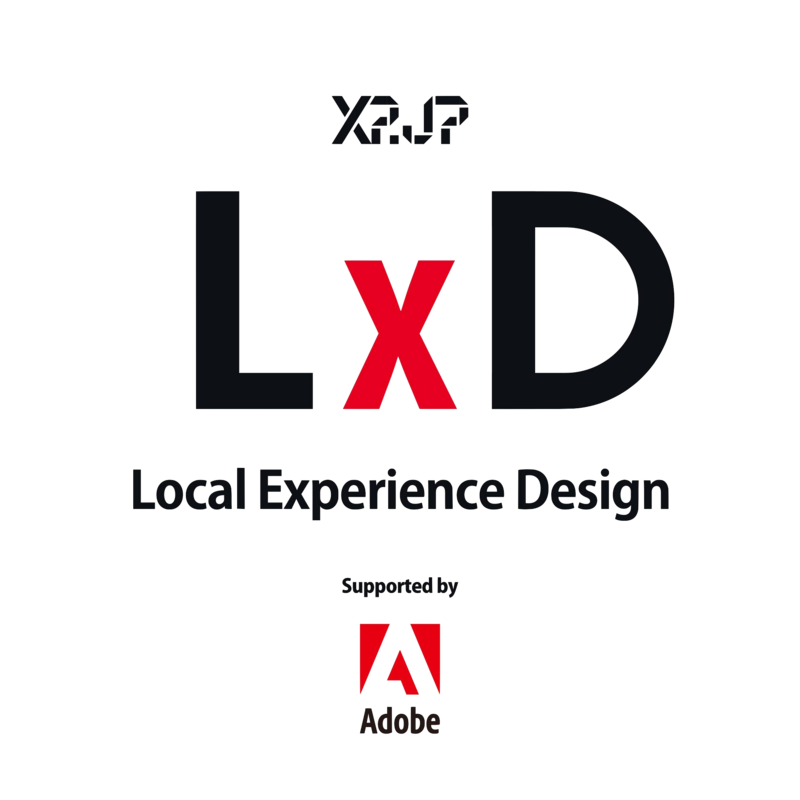 LXD (Local Experience Design) LXD is a creative camp that gathers together both local creators, and creators from all around the world. We bring local attractions to a global audience, from a global viewpoint. Two days of digital marketing, contents creation, film-making, and discussion, bringing your local area to the world. LXD is expanding nationwide. Copyright XPJP Inc. All Rights Rserved.